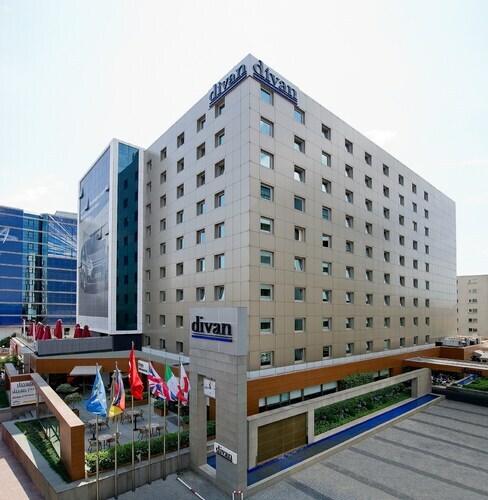 Located in Kucukcekmece, this hotel is within 2 mi (3 km) of Istanbul Aydın University, Florya Beach, and Flyinn Avm. Istanbul Aquarium is 2.2 mi (3.6 km) away. 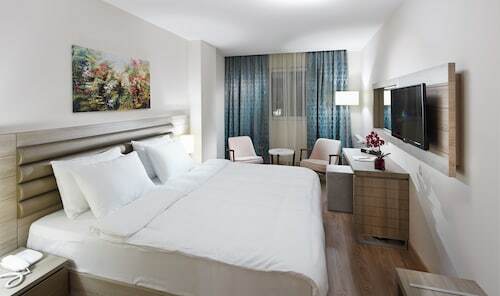 Located in Bahcelievler, this hotel is 1.4 mi (2.3 km) from CNR Expo Center and within 6 mi (10 km) of Aqua Florya Shopping and Life Center and Panoroma 1453. 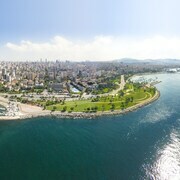 Mall of Istanbul and Rahmi M. Koc Museum are also within 9 mi (15 km). Yenibosna Station is 14 minutes by foot and Atakoy - Sirinevler Station is 20 minutes. 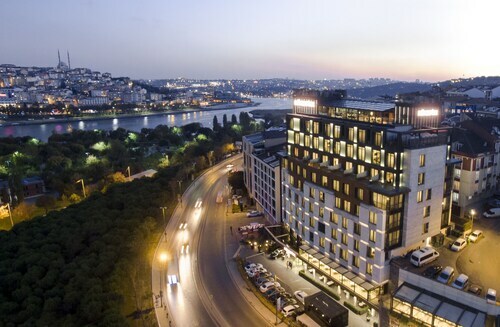 Located in Sisli, this spa hotel is within a 15-minute walk of Astoria Istanbul Shopping Center, Trump Towers Istanbul, and Istanbul Cevahir Shopping and Entertainment Centre. 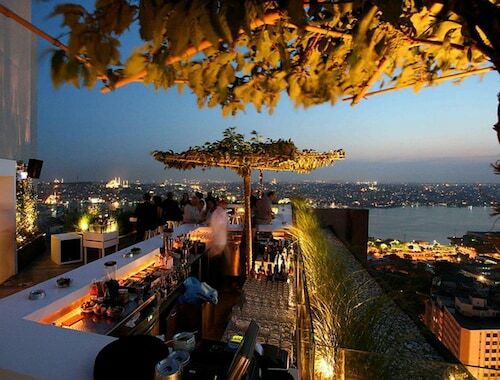 Dolmabahce Palace and Taksim Square are also within 3 mi (5 km). Sisli Station is 11 minutes by foot and Gayrettepe Station is 13 minutes. 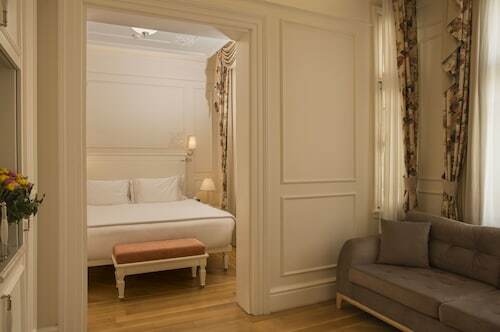 This family-friendly Istanbul hotel is located in the historical district, just steps from Basilica Cistern and Hagia Sophia. 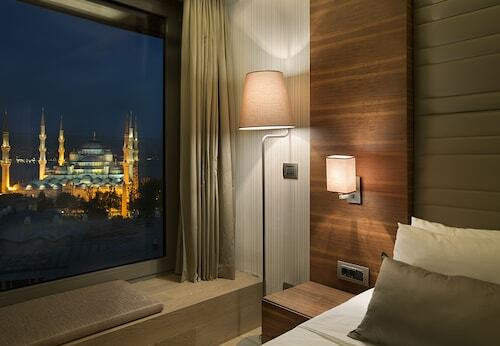 Sultanahmet Square and Gulhane Park are also within 5 minutes. Sultanahmet Station is 5 minutes by foot and Gulhane Station is 6 minutes. 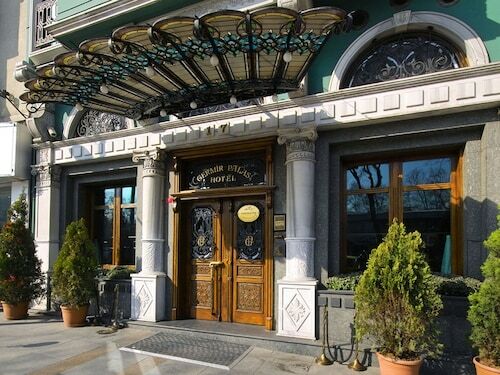 Located in Sultanahmet, this hotel is steps from Turkish and Islamic Art Museum and Hippodrome of Constantinople. 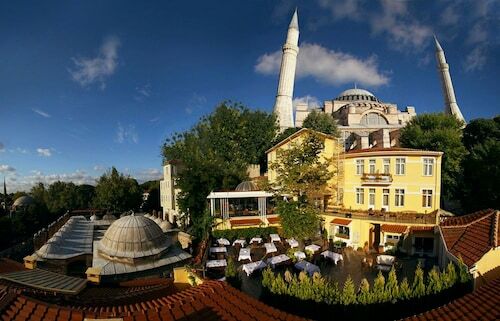 Sultanahmet Square and Hagia Sophia are also within 10 minutes. Sultanahmet Station is only a 3-minute walk and Cemberlitas Station is 6 minutes. 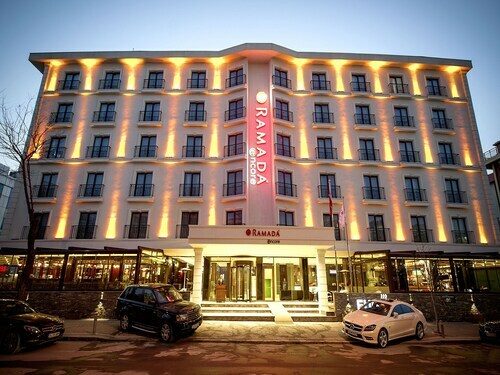 My stay at Hotel Amira was amazing! 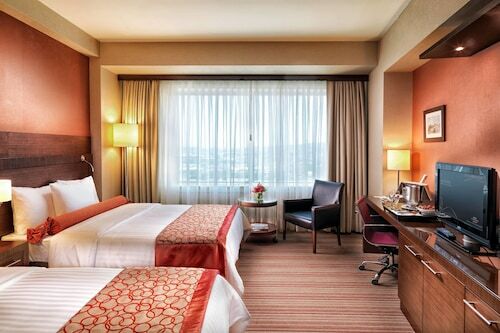 The hotel itself is a nice mixture of traditional and modern amenities. Breakfast each morning was good and the homemade gozleme took it over the top! 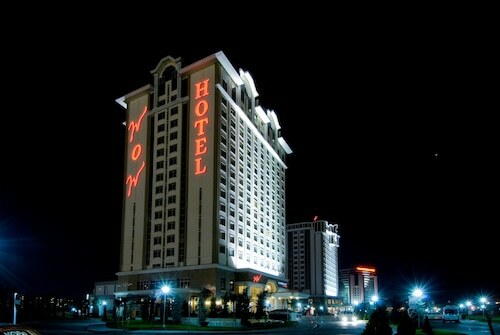 The helpfulness and friendliness of hotel staff was unparalleled. I didn't want to leave! 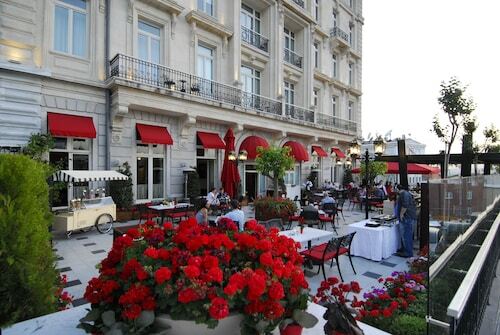 Great location and lovingly restored historic hotel. 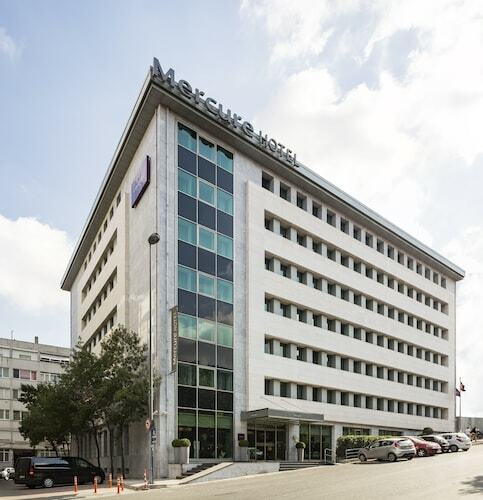 Concierge and Reception services were terrific and greatly enhanced the activities and enjoyment of my journey. Helpful, professional and curtious staff along with clean and wonderful rooms, breakfast buffet is excellent,nice spa along with good rate maybe because of off season, you won't go wrong.